This entry was posted on November 23, 2010 by redtofu. 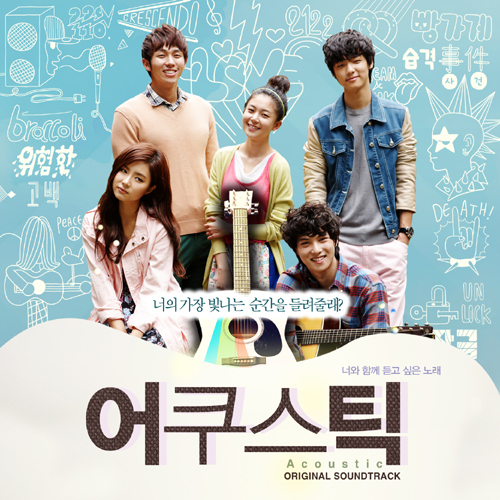 It was filed under Band, CN Blue, Download, Videos and was tagged with CN Blue, CN Blue Jonghyun, CN Blue Min Hyuk, Movie. I’m not an expert about this topic, nevertheless once learning your weblog publish, my understanding has improved extensively. Please permit me to getting your rss feed to keep up a correspondence with any future updates. Good work and can pass by means of to my buddies as well as my website audience.